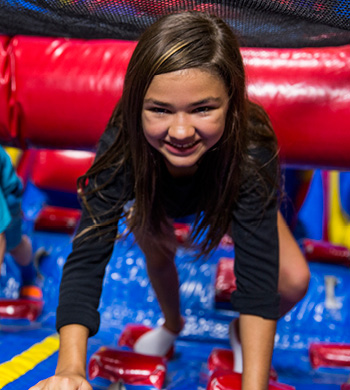 Show the family what you got on our inflatables! Our Open Jumps make the facility available to the public. Our massive inflatables spark their imaginations to run wild. It’s not only fun for the kids, but provides a healthy workout that burns off excess energy and helps keep them fit! It’s fun for kids of all ages. Spend time with your family, meet other families and make new friends in a safe, clean, climate controlled environment!! 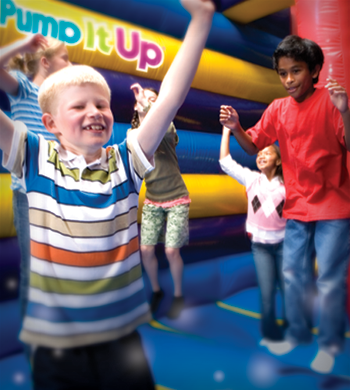 This special open jump is for our guests aged 2-6 years old only. If you're worried about older kids running around the smaller ones, this is the perfect time for your little jumper! Daycares are more than welcome o participate in Little Jumpers. We ask that if you are going to bring in more than 5 participants that you call ahead to let us know! This special Open Jump is available for children and parents that home school. 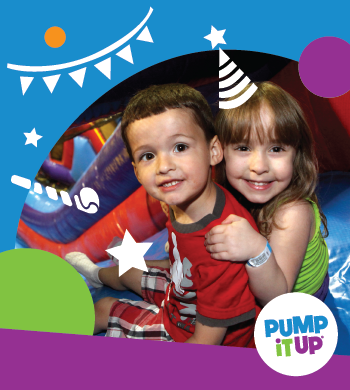 Come join us at Pump It Up for a few hours of jumping, socialization, and creative time. Registered home school children only! A great way to get physical activity into your child's day! 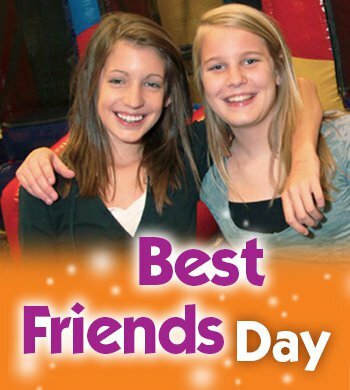 Pump It Up loves Best Friends! Bring your Buddy and Save! Drop off option also available! Let us watch your children with their buddies while you take that much needed time off! Single admission is $9.00(plus tax) and FREE for your buddy! 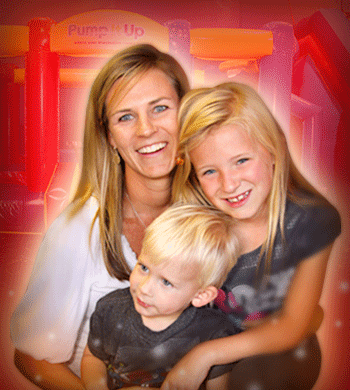 Pop-In-Play Passes, Buy one get one free coupons, and dollar off coupons are NOT accepted for Buddy Bounce.